If you experience any issues, I will do my best to help you. You can contact me by using the “Contact Us” page for your issues or use the forum. To begin playing, please choose from the links above for the console you want to begin playing. Or click one of the links below. Some games may require you to be registered and logged in. 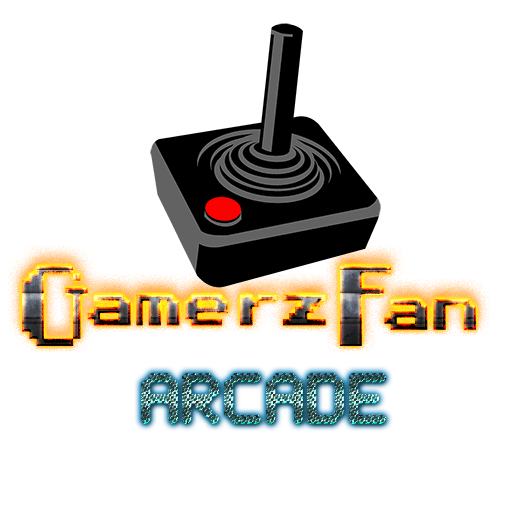 Enjoy your time here at Gamerzfan Arcade – Games from the past. Before you start playing, make sure you read the “How To Play” first. This will come in handy before beginning your gaming fun. You can also check out the “Forums” for any help and other stuff.